One of the great things about going away for the summer is experiencing the new and unknown. By the time summer rolls around, many girls are in need of new adventures and change in scenery. 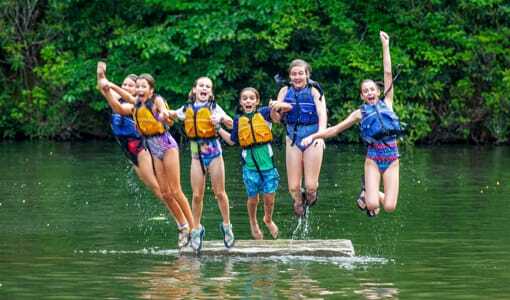 Luckily, at Camp Merri-Mac girls summer camp located in Black Mountain, NC, there is so much for your daughter to experience, that she could not at home. With a new environment and a number of activities, we are the leaders in providing a fun and innovative summer. Here are some things she can enjoy at Camp Merri-Mac. by using good old-fashioned letter writing and face-to-face conversation. By taking the robotics out of everyday life, campers will learn to appreciate all that mother nature has to offer. people and experience fresh friendships. 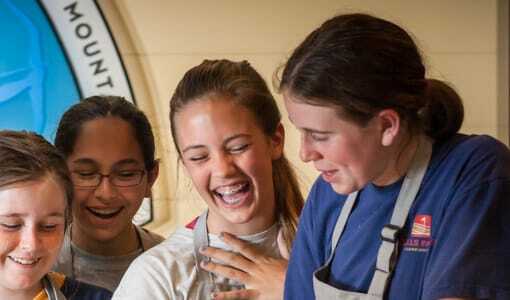 At Camp Merri-Mac, campers can branch out of their usual social groups. 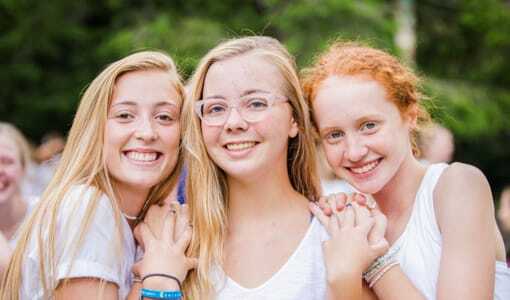 The unique experience of being with other girls for the summer is one that builds confidence and builds bonds and friendships that last and are remembered. 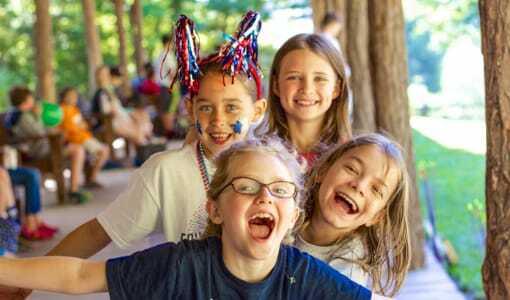 · New Opportunities: Since we’re a Christian Summer Camp, your daughter can meet and make friends with girls that share the same beliefs. She can grow in her spiritual walk side by side with support and encouragement from other girls and from our counselors, experiencing it together. 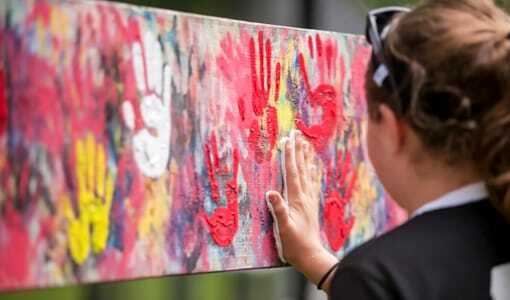 · Trying New Things: With so many programs here at Camp Merri-Mac, campers will have the opportunity to try something that may be completely new for them. 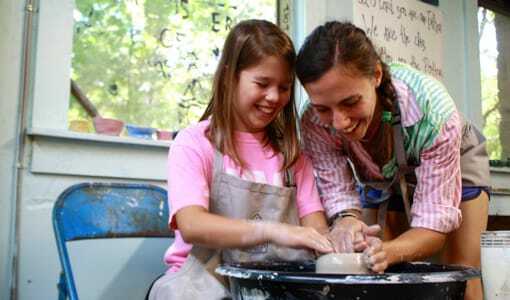 From sports to trips, Camp Merri-Mac can help your daughter to foster new interests and pick up new hobbies. 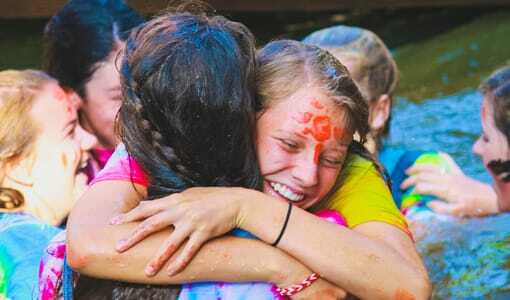 · Diversity: There are many personalities that attend Camp Merri-Mac. 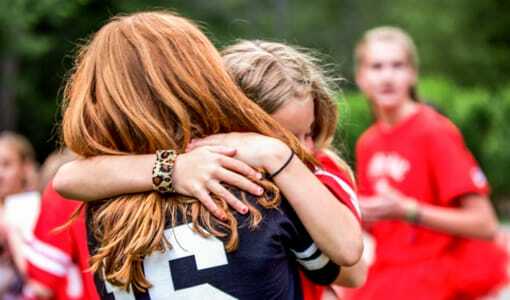 From the shy and quiet ones, to the loud and outgoing, the athletic, and the artistic, your camper can get to know all different kinds of people. Regardless of your daughter’s personality type, they will fit in at Camp Merri-Mac. · Discovering Traditions: Camp Merri-Mac has been around since 1945. Because of this, we are home to many traditions that have been part of the Merri-Mac camping experience since our opening. New campers can come join in our traditions and discover practices that they have not before seen at other camps. We are unique in how we run and what we offer, all thanks to our long running traditions. Regardless of what you’re looking for this summer, there is always something to be discovered at Camp Merri-Mac. We offer many new ways to break from the plain routine that many kids go through consistently over the year. With sports, new friends, and the great outdoors, your child can learn so much about herself this summer. This summer, try something new at CampMerri-Mac! We look forward to seeing you and being a part of you experiencing new adventures at our girls summer camp in North Carolina. Any questions or concerns please give us a call at (828) 669-8766. South Carolina Girls Adventure CampOpening Day!